Riders Tommy Bridewell and Tom Ward will be in action aboard their Suzuki GSX-R1000 machines at the Norfolk track, as they tackle the Superbike and Superstock classes, and both are ready for the challenge. In the Superbike series, Bridewell is keen to build on his previous progress and top 10 results to climb closer to the sharp end, as the championship regroups after a six-week break. 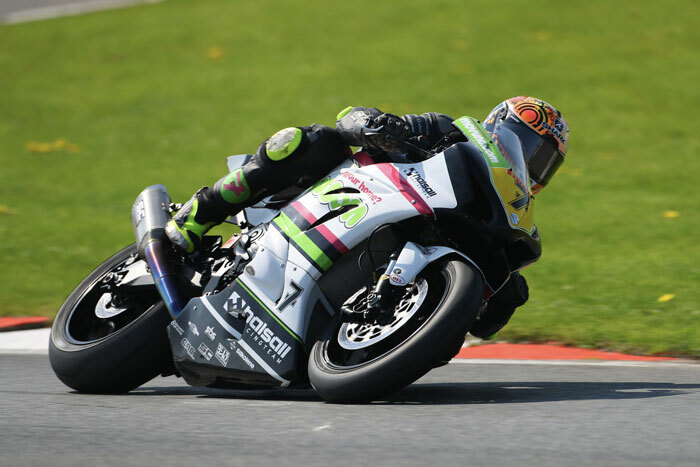 In the Pirelli National Superstock 1000 series, Tom Ward is confident Snetterton will be his best round yet. 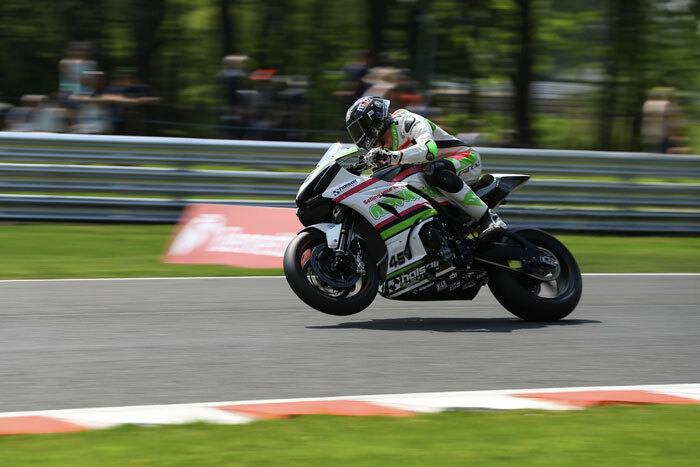 Having spent the first three rounds familiarising himself with the 1000 machine following a successful few seasons in 600s, he is keen to bag a points finish this weekend. “I can’t wait to get back, it’s been far too long,” he said. “I managed to get a little bit of testing in after Oulton, and I think we’ve really been able to turn a bit of a corner with it.